The Lawns Centre, Cottingham is yet again hosting the Cottingham Real Ale Festival. Set within this fantastic building and grounds the festival will showcase some of the regions finest real ales and ciders, food and live entertainment. Want your business to be on everyone's lips?? Sponsor the Cottingham Craft Beer & Cider Festival! With a range of sponsorship options to suit all budgets - from the prestigious festival glasses to bar banners, stage banners and festival tee shirts. 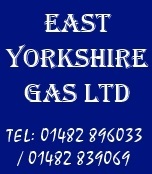 If you want your business to be part of this most special event contact us today for information. 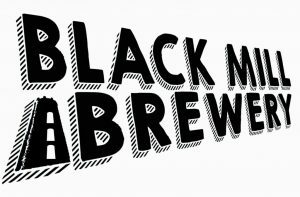 Black Mill Brewery, a new brewery for the people of Beverley. 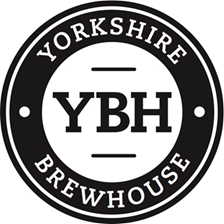 The Brewery is still very much in its infancy of beer production and with help from our established brewing friends we have been able to get our beers on the bar! 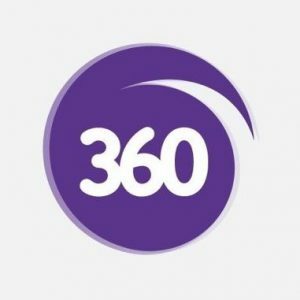 360 Chartered Accountants in Hull are a team of professional, hard working and fresh thinking accountants, ready to help you take your business to the next level.